Enhance your cell phone with our high tech accessories. Visit the leading online retailer, CellPhoneCases.com for all your needs. 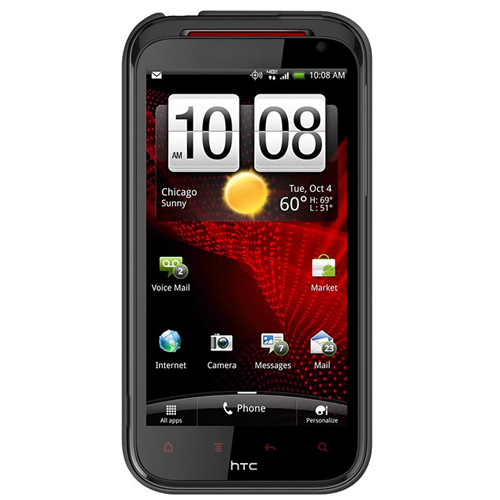 Add-ons for the HTC Rezound 4G feature only the latest and greatest products and will deepen your experience. Stop by and find the expansive variety of accessories and products at factory-direct prices.